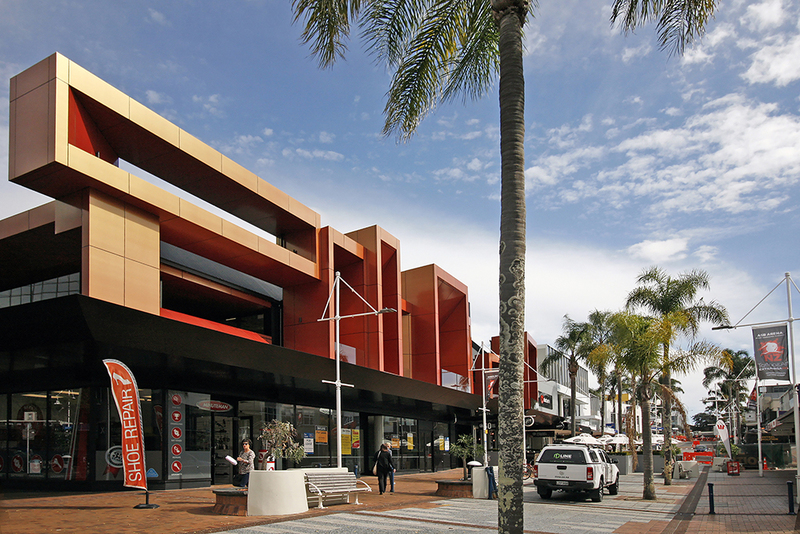 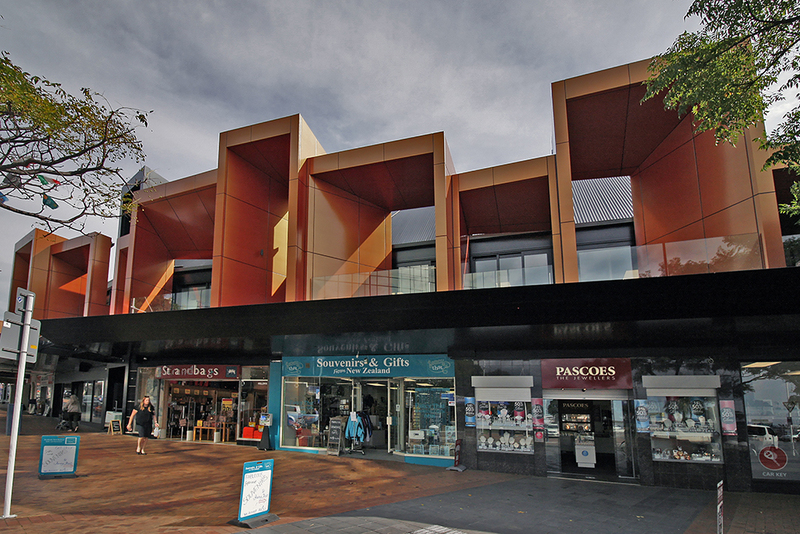 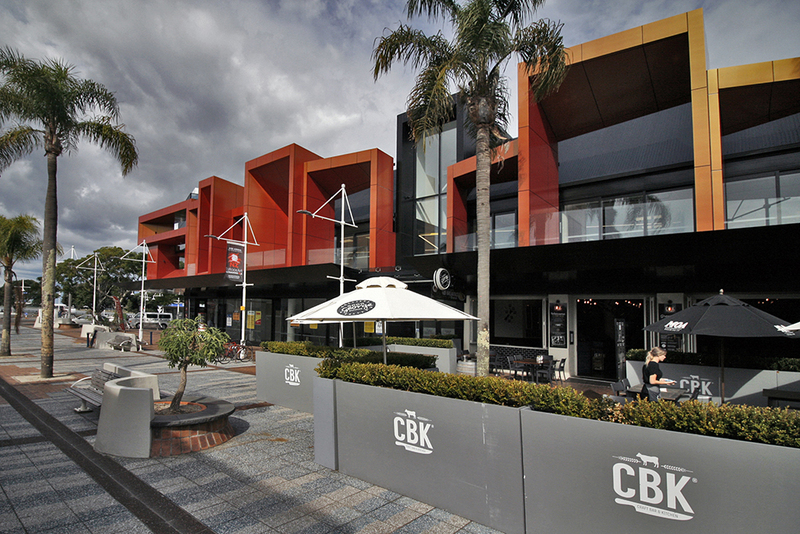 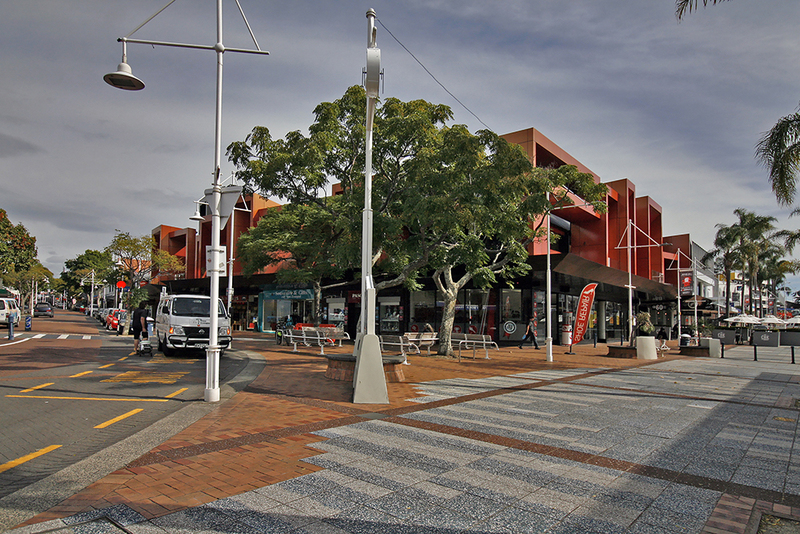 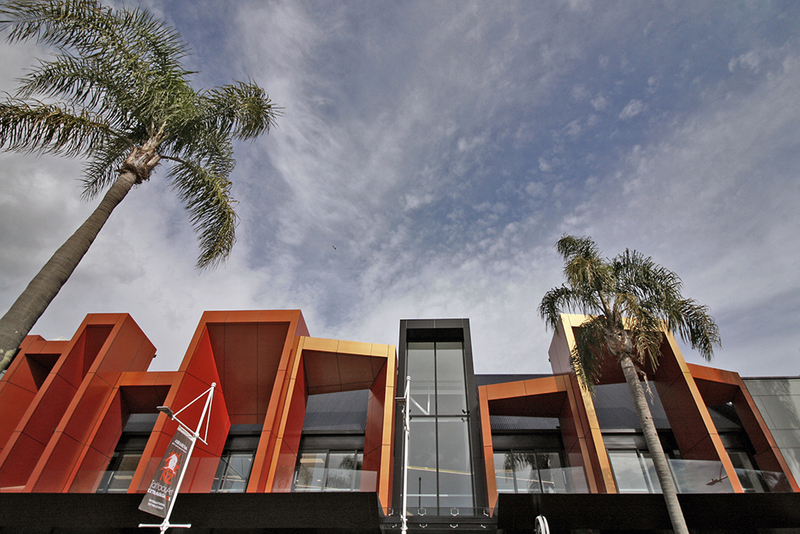 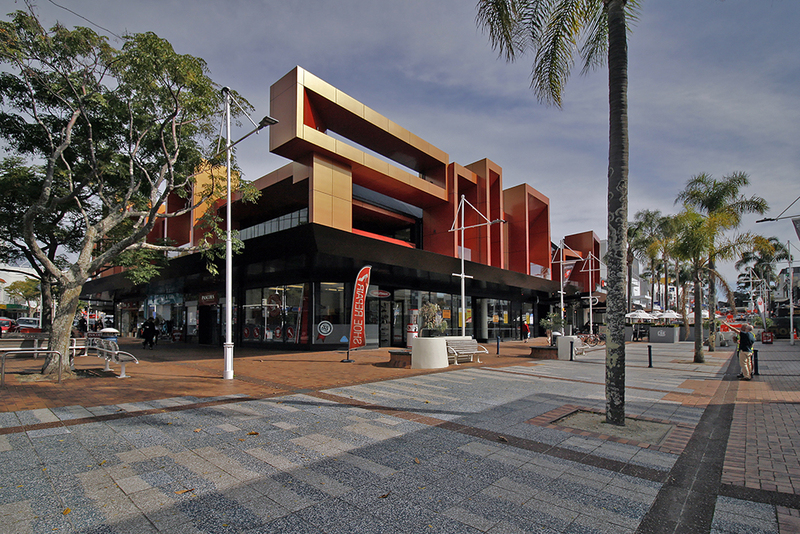 Work is now complete on the striking redevelopment of Mid City Centre in Tauranga City. 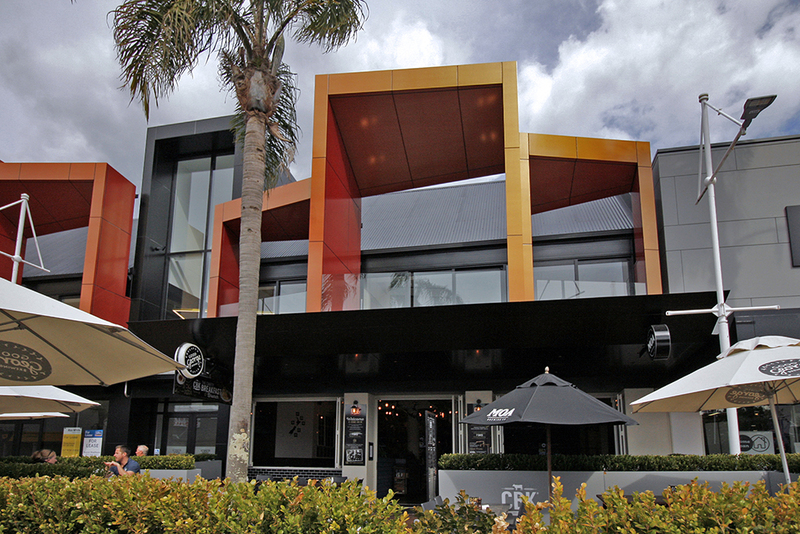 Situated on the corner of Devonport Road and Spring Street, the building has undergone a dramatic facelift with an eye-catching new architectural identity by Bryan Windeatt. 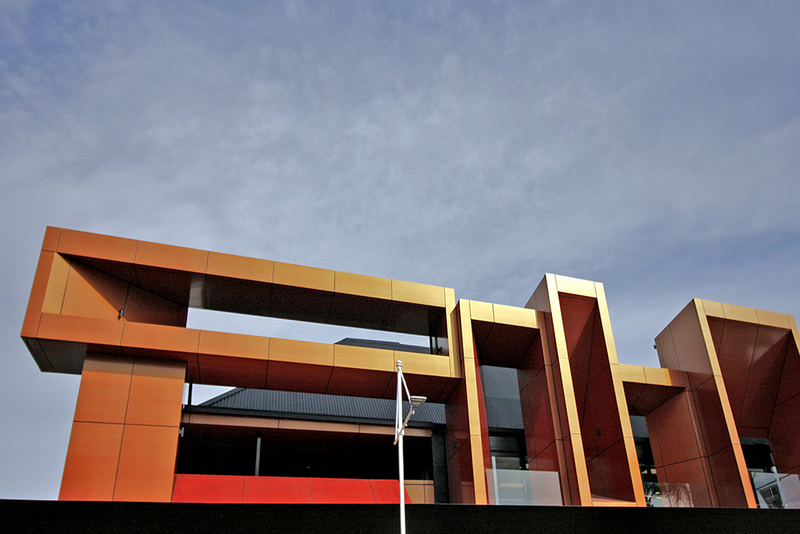 This project involved a complete makeover to the building’s façade, which included the construction of 20 new feature, pod-like balconies, which are clad in bold choice of chromatic tiger orange ACM panel. 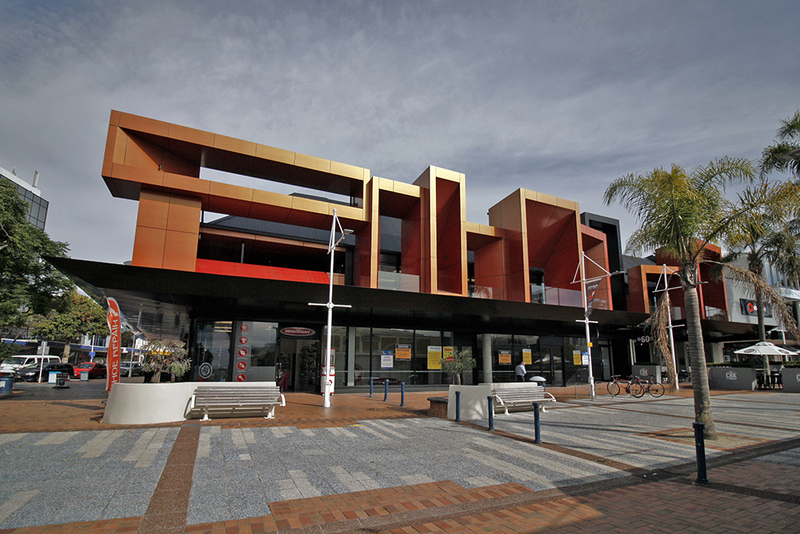 The interior contains an open plan office space, an upgraded main entrance and a new lift to the first floor. 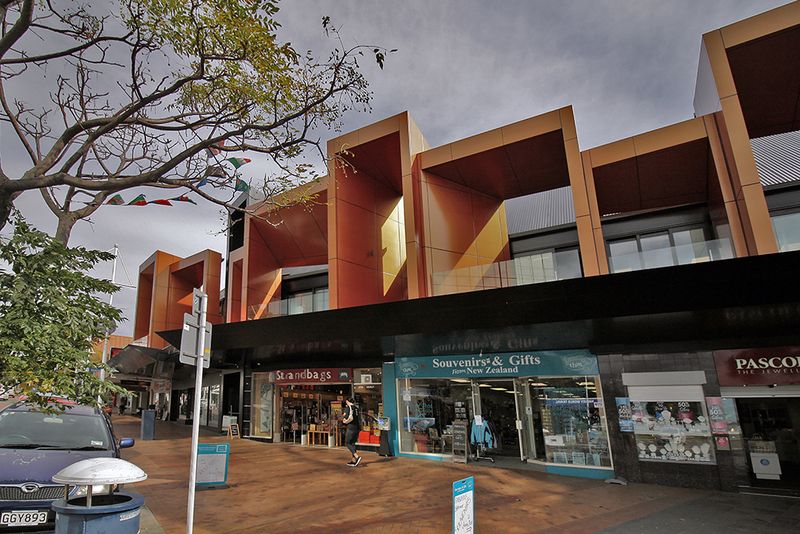 This building upgrade is now a stunning landmark for Tauranga’s CBD. 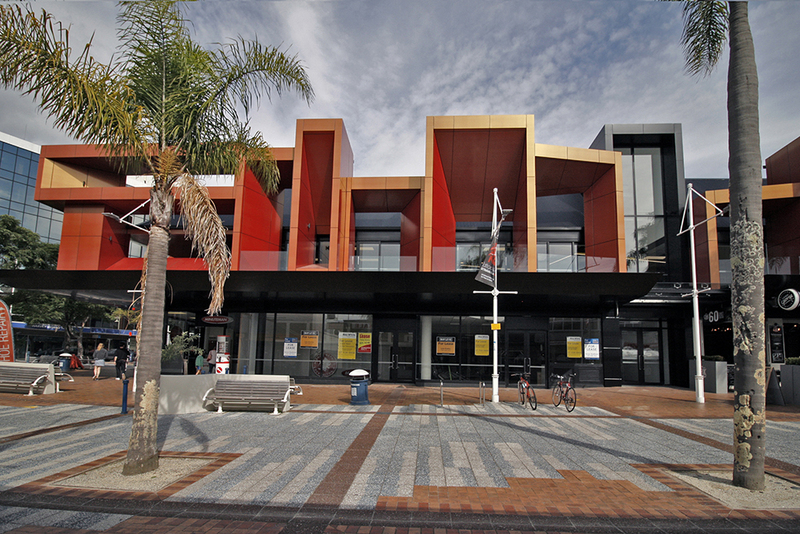 It’s vivid colour and unique structure are guaranteed to turn heads and start some conversations!